Learn how to use the Displace Filter in Photoshop from this easy to follow tutorials for beginners. 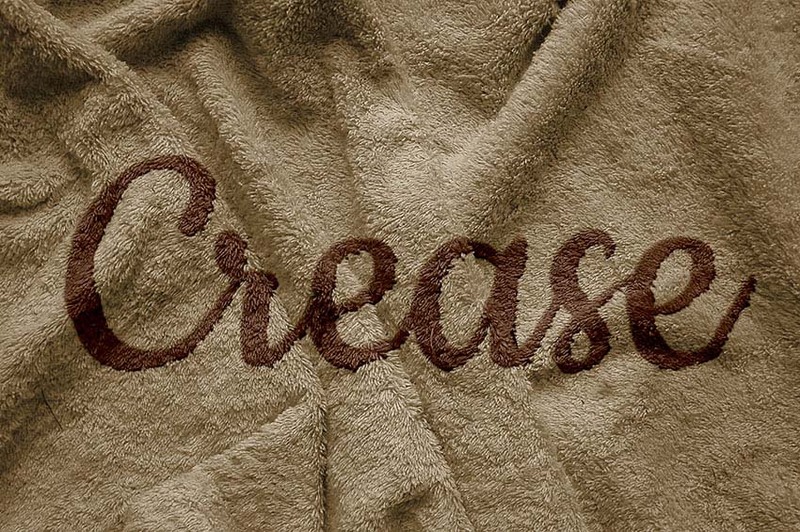 If you want to add a text, shape, logo on a dynamic surface, that has wrinkles and folds you have to use displacement maps to create a realistic effect. You can apply your logo on fabric surfaces like flags, T-shirts, towels, etc. 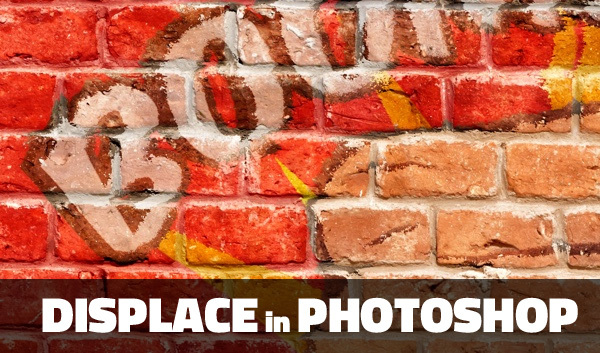 But you can also use the displacement map effect for adding text/shapes/logo/graphics on other surfaces like water, brick walls, cars, skin, and many more. 2 comment(s) for "Displacement Map Filter Photoshop Tutorials"
Another new Photoshop tutorial that I found on how to create and use Displacement Maps in Photoshop.